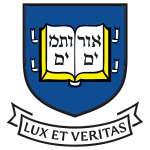 The results of the Yale Gay Fathers Project were published in the September issue of Physiology & Behavior. This a special issue all about nonmaternal care-taking. A link to the pdf is available below. We would like to give a big thanks to all of the dads and couples who participated in this research and made it happen. We wouldn’t have been able to do it without you! Thanks also to the staff and students who were part of the Gay Fathers Project over the years: Rick Bribiescas, John Kelleher, Gary Aronsen, Pam Phojanakong and Tiffany Bell. It was great meeting everyone at the Starting Queen Families Town Hall last night! 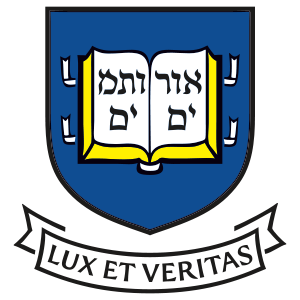 The event was put on by the Yale LGBT Affinity Group and the Yale Fertility Center. It was chock full of medical and legal advice about starting a family through surrogacy and third party donation. Many thanks to LaShawn Bushay for inviting the GFP to speak. There will hopefully be another Town Hall about queer families in six months, so if you weren’t able to attend this time, we would encourage you to look out for the next one! Thanks to everyone who came out for New London Pride! 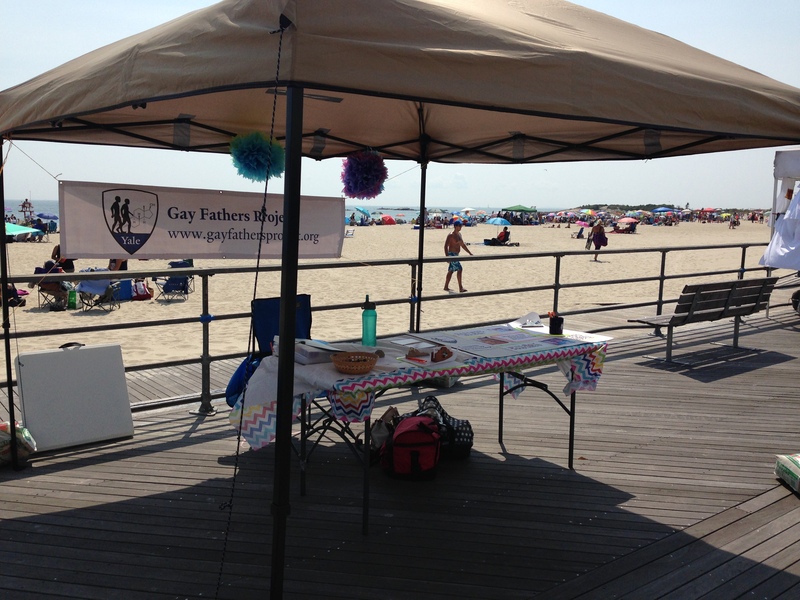 The Gay Fathers Project had a great time on the beach this past Sunday at the New London Pride Fest! The Gay Fathers Project will be at New London Pride 2015! 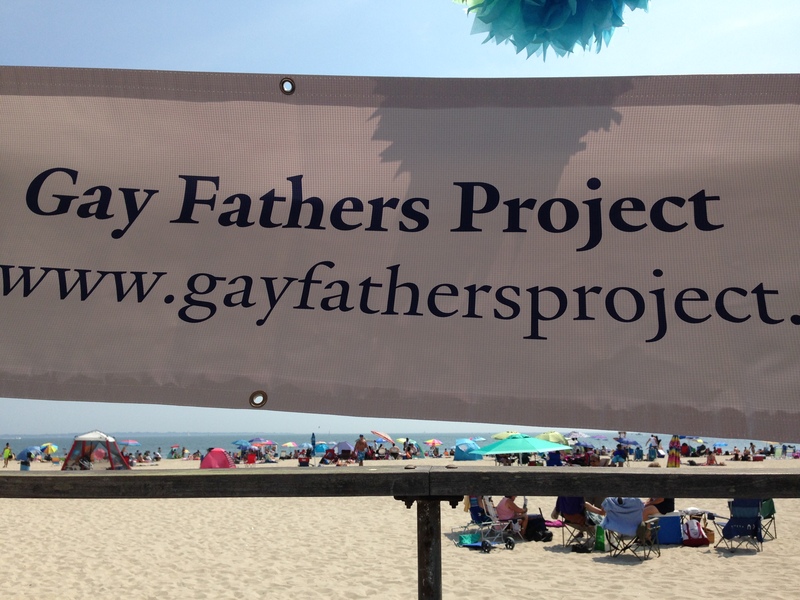 The Gay Fathers Project will be at the New London Pride Festival on Sunday, August 30. Come stop by the boardwalk from 12-5 PM and visit us! You can learn more about the project and sign up to be a participant. The festival will be held at Ocean Beach Park, 98 Neptune Avenue, New London, CT 06320. 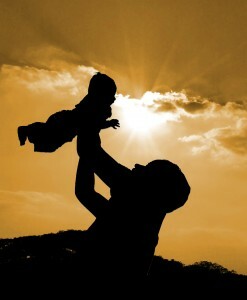 Happy Father’s Day from the Gay Fathers Project. A special thanks to all the dads who have participated in the study so far! 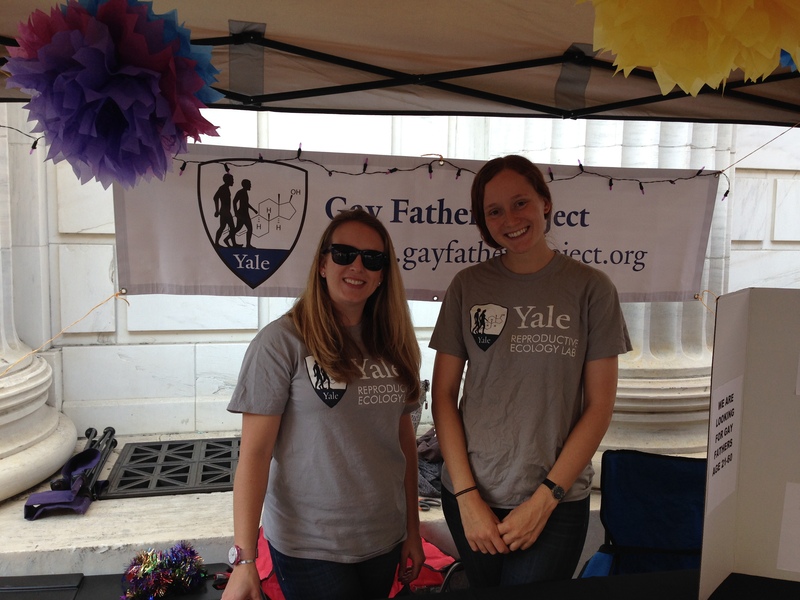 Yale University interviews Erin Burke about the Gay Fathers Project! In honor of Father’s Day, Yale University has produced a podcast, “Anthropology of Dad,” to find out just how come so many Yale anthropologists research fatherhood? Listen to the interview below with primary investigator Erin Burke as she discusses the Gay Fathers Project and how her research is shaping how we study fathers. To listen to all the experts explore the different questions anthropology poses about the evolution, health, and culture of dads, visit the full playlist here. The Gay Fathers Project featured by Yale! We are proud to announce that the Yale Graduate School of Arts and Sciences has featured Erin Burke and the Gay Fathers Project in their September newsletter and on their website! To read the entire interview, please click here. Pride New Haven a great success! Erin Burke and Amelia Scancilio at Pride New Haven, September 20. 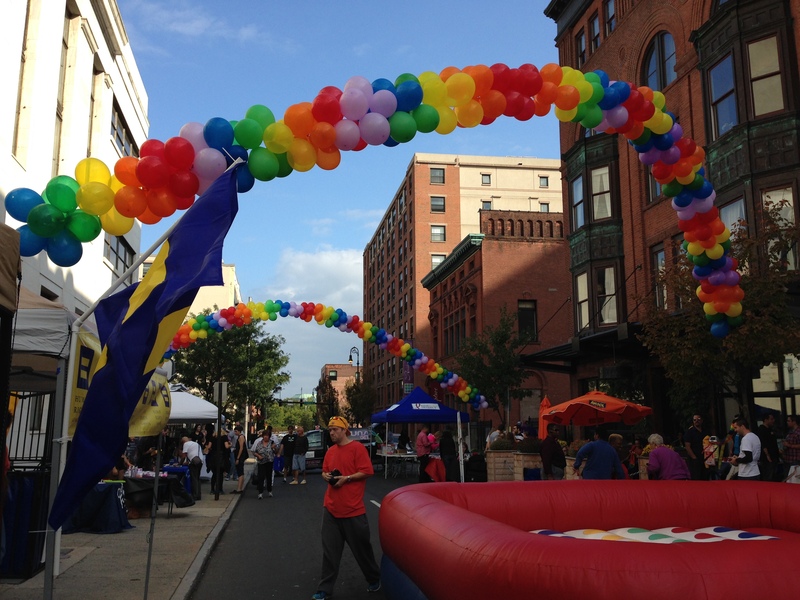 Thanks to everyone who came to the Pride New Haven Block Party on Saturday and stopped by our booth! It was great meeting so many members of the New Haven LGBTQ community and spreading the word about the Gay Fathers Project. The Project even got a shout-out in the New Haven Register, which you can read here. If you stopped by our booth and would like to participate, please feel free to email us at erin.e.burke@yale.edu. Erin addressing the crowd with emcee Piper Daily. A special thanks to Amelia Sancilio and Tom Coben for their help setting up and to Elaine Guevara, Louise Guard, Liz Genne-Bacon and John Kelleher for breaking down. Gay Fathers Project volunteers and supporters. 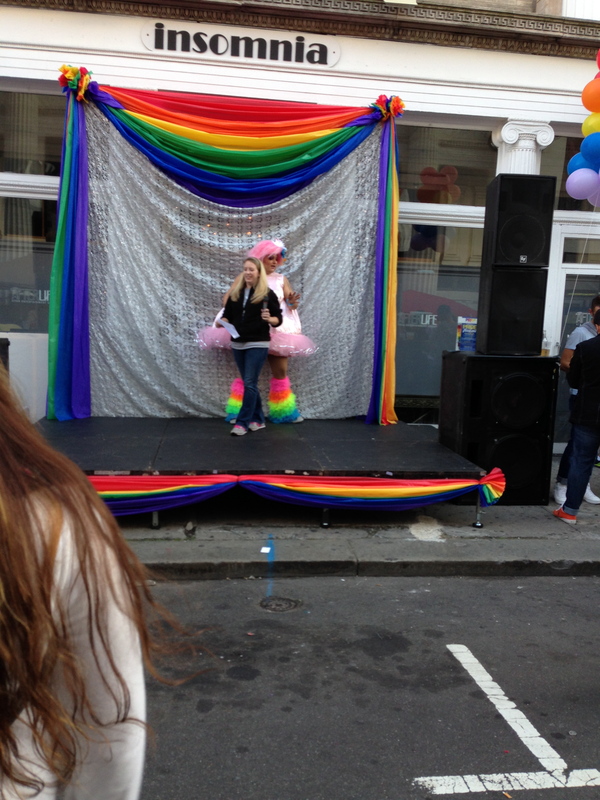 Pride was a great event and we are already looking forward to next year! 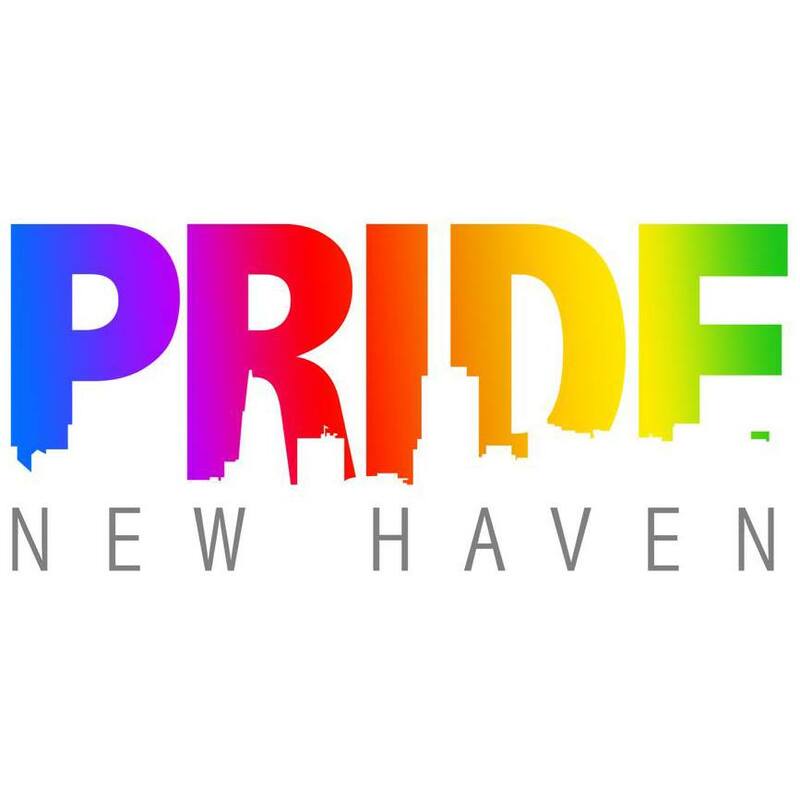 The Gay Fathers Project will be at New Haven Pride! 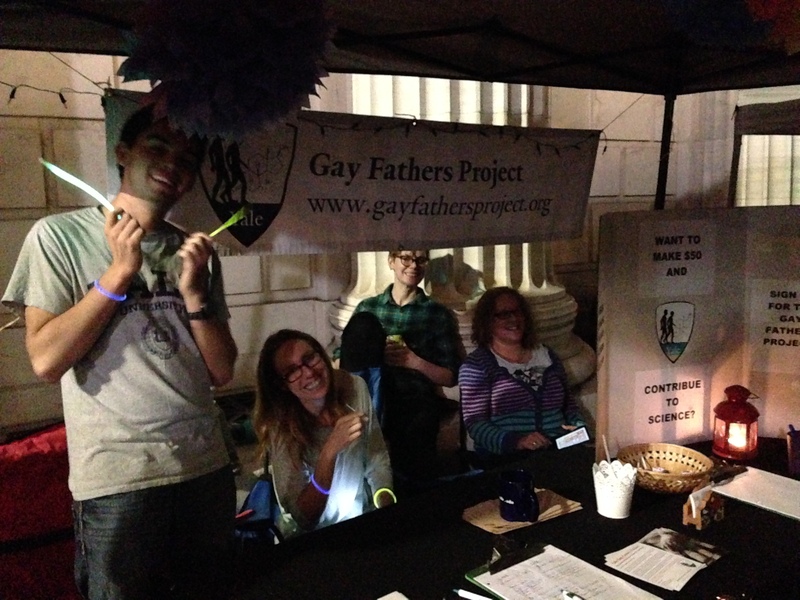 The Gay Fathers Project is excited to be participating in Pride New Haven! Look for our table at the Crown Street Block Party on Saturday, September 20th from 4 PM to 10 PM! Crown Street will be closed to traffic from Church to Orange for our Pride New Haven celebration. The Block Party will feature drag shows on an outdoor stage, vendors, local food trucks and games including twister and the famous Dunk-A-Queen booth. Stop by and say hello and sign up to participate in the Project! The talk will be held August 24, 2014 at 6:30 PM at PaperG (530 Bush St., Suite 900, San Francisco, CA 94108, map). This event is open to the public, but seating at PaperG is limited so please register here to attend.